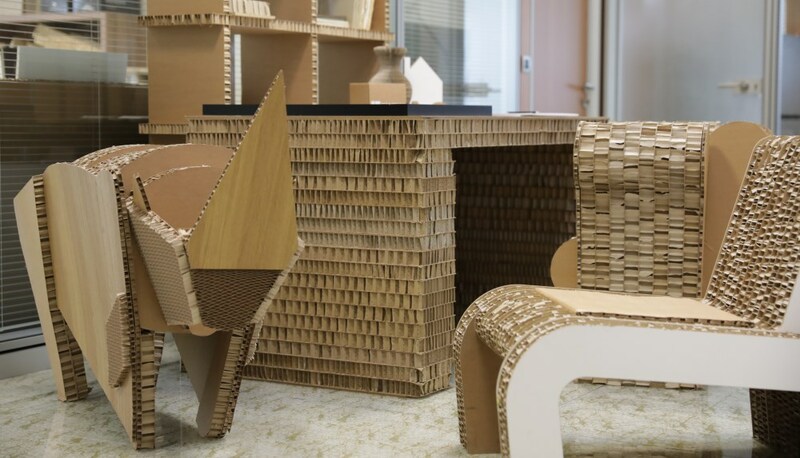 ECOPAN: 100% recyclable - Not only for packaging. 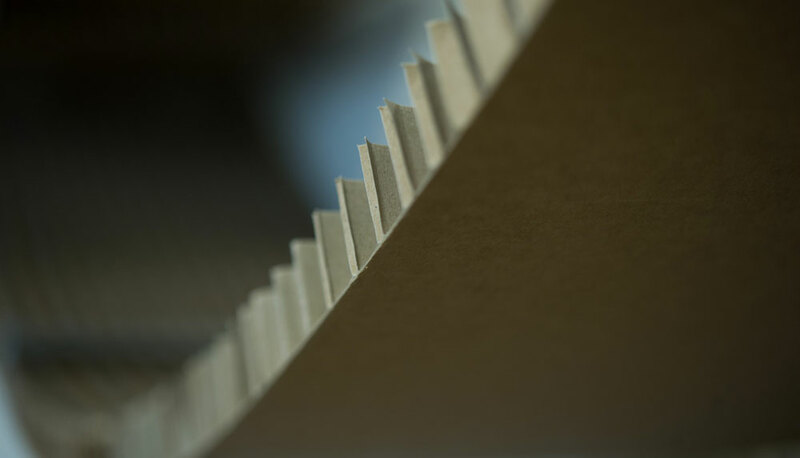 Ecopan is a paper sandwich panel 100% recyclable, produced with honeycomb core covered with Kraft or Test liner paper. Ecopan boards are environmentally friendly, cost-effective, hard-wearing and FSC certified. Ecopan boards are successfully used for a multitude of needs: manufacture of pallets, angular, packaging filler as a sustainable alternative to polystyrene, to protect mechanical parts, glass, domestic appliance, in building façade and basement, as support for digital print on advertising display. Ecopan is extensively exploring new combination of use. We can provide small pieces and panels maximum size 1800mm wide to 4000 mm length, thickness from 10mm to 100mm.